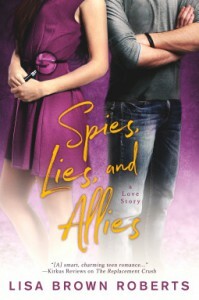 Spies, Lies, and Allies!!! - Bookish thoughts!!! Overall, I truly loved this book and can totally see myself reading this one a few more times. On a side note, I also really wanna read the book Laurel was reading in the story, I wanna get to know Qa'hr myself.